Rolling Stock, part of the Global Yachting Group and one of the world’s leading names in yacht painting, is pleased to announce the launch of its rebranding, complete with a re-designed website and new logo. 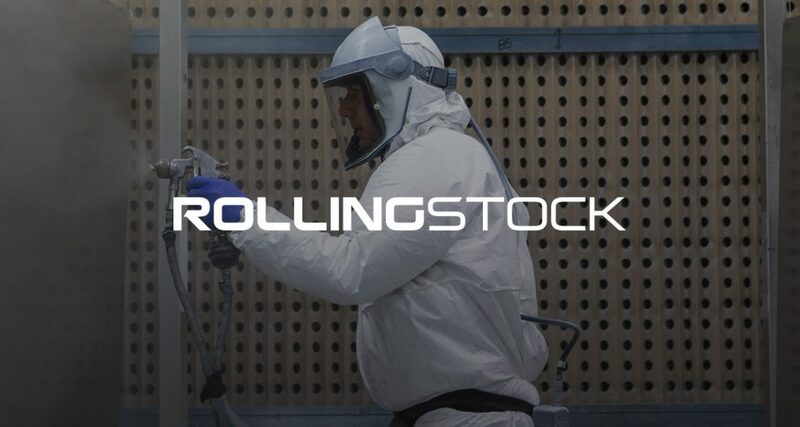 Founded in 1989 and headquartered in Palma de Mallorca, Rolling Stock has been providing the highest quality paint finishes around the world for the past 27 years. With their highly experienced workforce and management team they paint superyachts irrespective of their size in both the refinishing of existing yachts and the filling, fairing and painting of new builds, with a reputation for specialising in large sailing yachts and metallic finishes. Contact rupert@gygroup.com or mark@gygroup.com for further information.